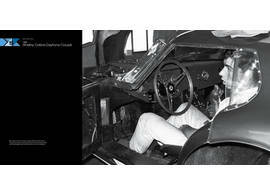 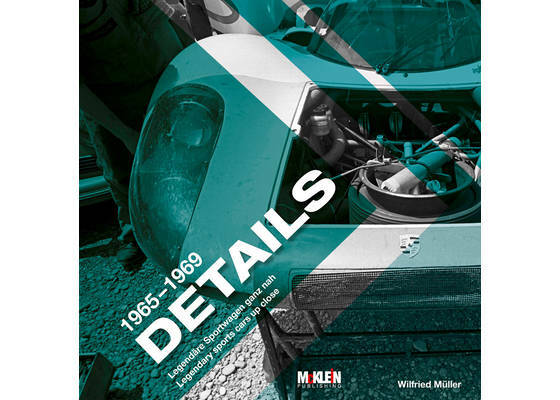 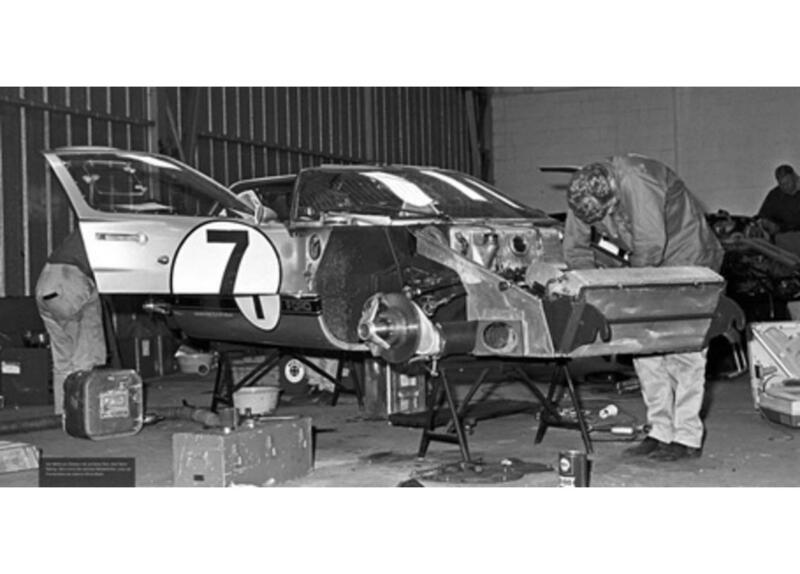 The product "Details - legendary sportscars up close - 1965-1969" was successfully added to your wishlist. 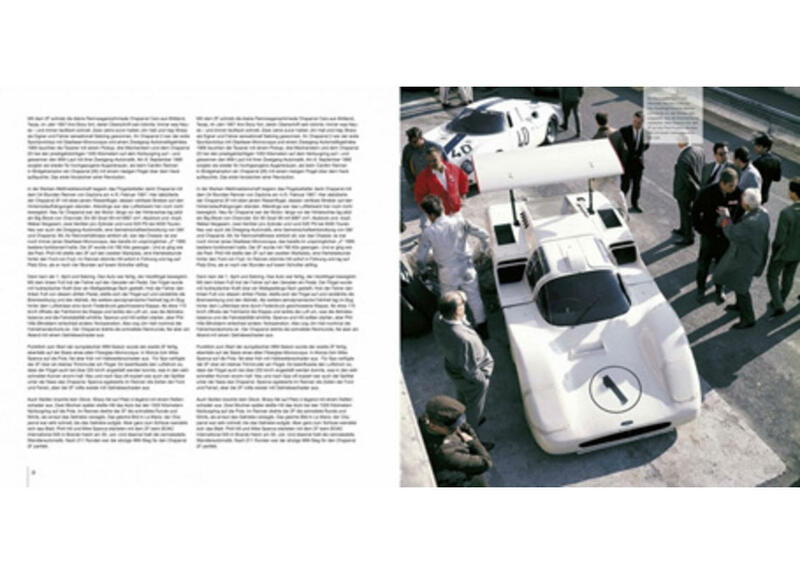 A fantastic look under the skin of the most legendary sportscars of this period with many so far unseen detail photos. 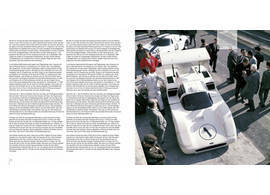 Hardcover, 400 pages, 70 color and 265 b&w photos. Text English and German.